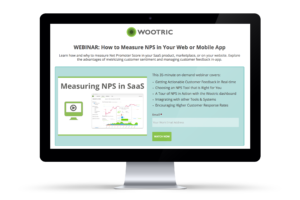 NPS stands for Net Promoter Score®, a trademarked metric between -100 and 100 that captures in aggregate the propensity of a company’s customers to attract and refer new business or/and repeat business. 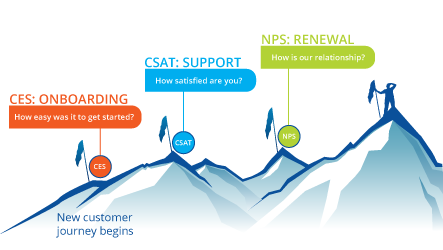 NPS also stands for the Net Promoter System®, a trademarked system and framework that was built around the Net Promoter Score, a model that essentially tries to tie a corporation’s bottom line with its customer happiness and satisfaction with the company’s product and services, and aims at managing corporate profits and sustainability through a customer experience lens. 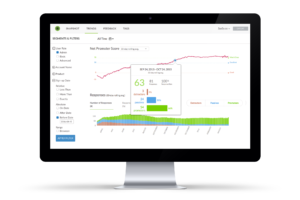 The Score and the System were developed by Fred Reichheld, the head of the customer loyalty practice at Bain & Co, a for-profit top-tier management and strategy consulting firm, along with his team. 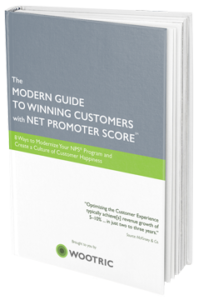 The Net Promoter System is a model so like any model it’s imperfect. 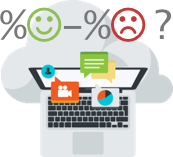 Certainly, there is more to profit than customer happiness, but Bain proved NPS to be a good proxy for it in many cases. 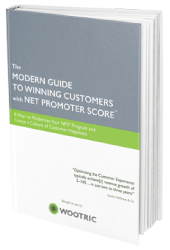 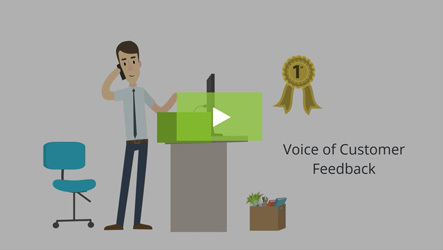 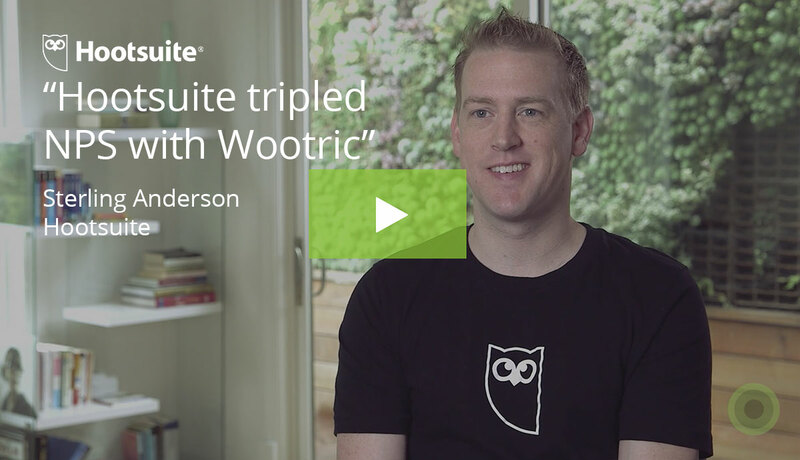 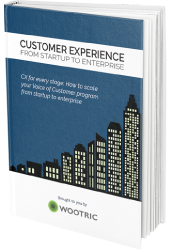 The simplicity and intuitive nature of Net Promoter Score sparked its worldwide popularity.